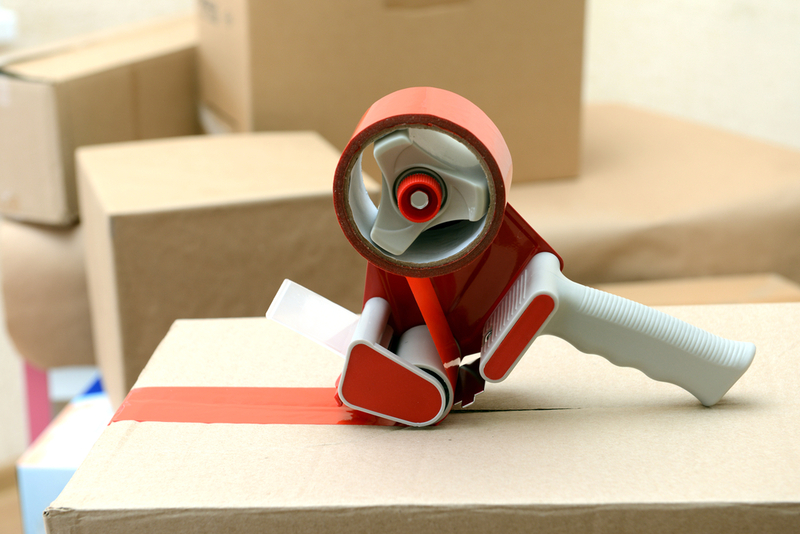 Our Cleveland residential movers offer local and long distance residential moving services. We are proud to be a family-owned, local Cleveland moving company that delivers friendly and professional service to every client. 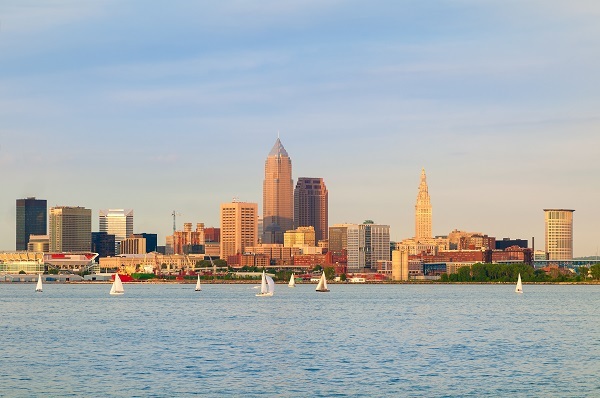 We are dedicated to providing affordable, dependable, honest Cleveland moving services. 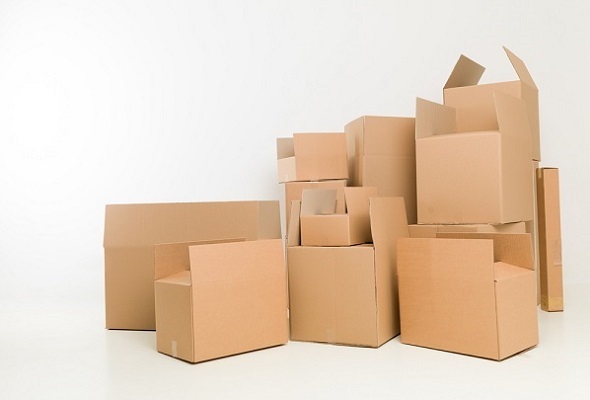 You’ll be working with a team of well-trained, respectful and knowledgeable moving experts who handle any moving job with a positive, professional attitude and a strong desire to assist you in making an easy transition to your new location. 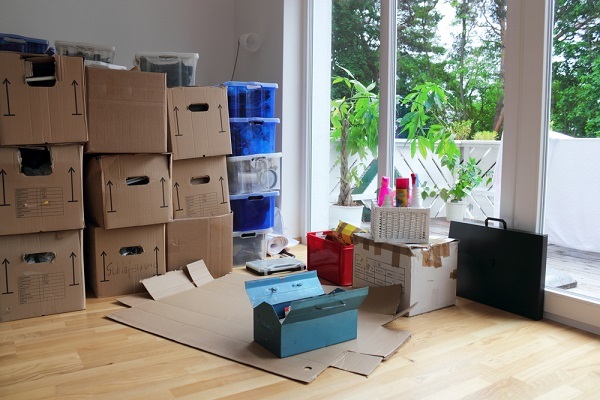 Our Cleveland movers work hard to earn our clients trust by providing top quality services each and helping to make the process as stress-free as possible. You can count on our team to deliver your valuables and personal belongings to your new destination with ease and safety.